Pro Service Cleaning, LLC has the top building janitorial service in the south Florida area. We are proud to serve commercial buildings in the Miami, Broward and Palm Beach County area, including Ft Lauderdale, Boca Raton, Pompano Beach, Weston, and Palm Beach. If you have an office, warehouse, hospital, country club, school, shopping mall, or any other building - of any size - you can count on us for professional and quality commercial janitorial services. In business for over nine years, our building janitorial maintenance services are performed by trained professionals. We hire only the best to ensure that you get only the very best services from us. Our janitorial service provides lobby cleaning, common area cleaning, restroom cleaning, trash removal and any other building cleaning you may desire. Not only do we offer a wide array of office cleaning services, we also offer a versatile cleaning schedule. 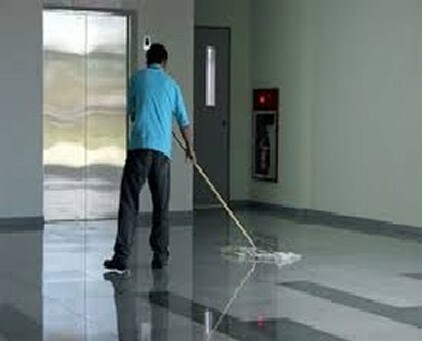 We provide day janitorial service or night janitorial service. 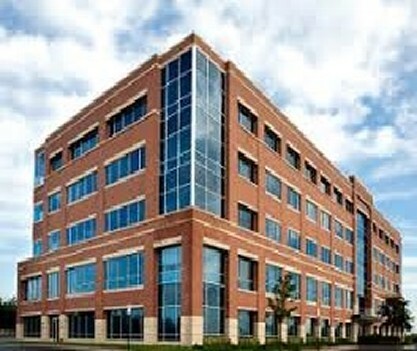 We also work around your schedule to provide daily, weekly, or monthly office building cleaning. Some of the additional services we offer include: carpet cleaning, floor care, pressure washing, marble polishing, grout and tile cleaning, window washing, and auto scrubbing. We will sit down with you to talk about exactly which services you want and the best way to get the job done. Please know that we will exceed the standard of quality care. Please give us a call if you have any questions, or if you would like more information about our building janitorial service. We will provide references and testimonials from clients and other in the community who know our work. Pro Service Cleaning, LLC will work hard for you and make sure you are pleased. Building janitorial service is our specialty! Pro Service Cleaning, LLC is Residential/Commercial Cleaning company. Our main offerings include Janitorial Services, Floor Waxing, Carpet Cleaning, Marble Polishing,Window Washing, Office Cleaning Services, Tile and Grout Cleaning, and Janitorial Building Maintenance.